At Barrister Executive Suites, Inc. our business is helping you with yours. Today’s business climate is constantly growing and changing, and so are your office needs. Your business is unique, and your time and resources are valuable. Our full service office space provides a convenient and cost effective alternative to conventional space. Our locations are designed to give you the service, convenience, and flexibility that you need to run your business more effectively. Our full service office space is a cost effective alternative to conventional office space. Each of our offices comes with a wide range of service included with your monthly rent, saving you time and money. We provide the receptionist, answer your telephones, and provide conference and meeting rooms, in addition to many other amenities. We even sort your mail and make your coffee. All of this is included at no additional cost. Our services can be custom tailored to suit your unique business requirements. We take care of the details, so that all you need to do is ask. Today’s business climate is constantly changing, and so are your office needs. We offer flexible lease terms and easy move in. We offer short term and longer term leases, full time and part time programs. If you need to expand or decrease, it’s no problem. If you need month by month, or annual terms, it’s no problem. If you need a full time office or just an occasional presence, it’s no problem. Our terms allow you to be as agile as you need to be. We offer all of the benefits and flexibility that you need, without the huge capital investment and restrictive contracts of conventional office leases. Founded by Carl and Mary Ellen Dolphin in 1941 as a private ambulance service and medical equipment rental service, Dolphin Rents began its humble start in Pasadena, California. Dolphin Rents transported patients to and from local hospitals and nursing homes, and offered those in need of “sickroom supplies” rentals on a short or long term basis. The company then contracted with Los Angeles County to provide for the emergent medical transportation needs of residents in unincorporated areas. Later, a contract with the City of Pasadena to back-up the local city ambulance service was signed, and the company had officially been accepted as a community based service. Doctors and nursing homes became aware of the service and began ordering medical equipment along the lines of wheelchairs, hospital beds, walkers, etc. Physical therapists referred patients for orthopedic wheelchairs, crutches, walkers and rehabilitation equipment. Occupational therapists ordered bath safety equipment (grab bars, safety frames, toilet accessories, etc. ), for patients who were anticipating their discharge from the hospital. The company expanded to larger quarters twice over a twenty-year period, both times increasing inventories and territories. By the mid 60’s, the company was faced with some important decisions. The founders were retiring and their two sons were interested in taking over different parts of the business. Joseph Dolphin, one brother, offered to run the ambulance service and train personnel to become paramedics. Once the paramedic program was introduced in Los Angeles County, the ambulance service took off. It quickly became the largest contract paramedic service in the country. Patrick Dolphin took over the rental service and by the mid 70’s, introduced party and special event rentals. Aggressive marketing and Medicare billings grew the division to astronomical heights. As the event rentals business evolved in recent years, the company has emerged as a leader servicing California and Nevada with equipment for fairs, festivals, tournaments, ethnic celebrations, graduations and weddings. Today, Dolphin Rents offers equipment rentals for any size special event. Everything from tables, chairs and umbrellas to dance floors, tents, canopies and concession machines. Non profit organizations, cities, colleges and universities, churches and schools have all become repeat customers who have enjoyed an excellent working relationship with the company. Typically, our most common event is a wedding reception, banquet or, a country club or hotel renting tables and chairs, china, flatware, etc. Even caterers dial us for food warmers, commercial ranges, serving trays and gas grills, and consult with our event coordinators to determine dance floor sizes, tent locations and the like. As licensed contractors, we can secure city permits for corporate and non-profit events. And with our new computer system, we have a distinct advantage over the competition. CAD drawings allow us to show clients the look of their event before it happens. We can even duplicate an event location, insert the requested rental equipment into the equation, and look at it in 3-D to offer the client a remarkable likeness of their event. CAD even allows us to present a clear and concise quotation detailing all the necessary rental equipment. Dolphin Rents has successfully served the Southern California community over 70 years. As our inventory grows and our service territory expands, our goals remain the same: to provide clients with quality rental equipment at reasonable rates, and to offer a level of service that makes our clients overwhelmingly happy. 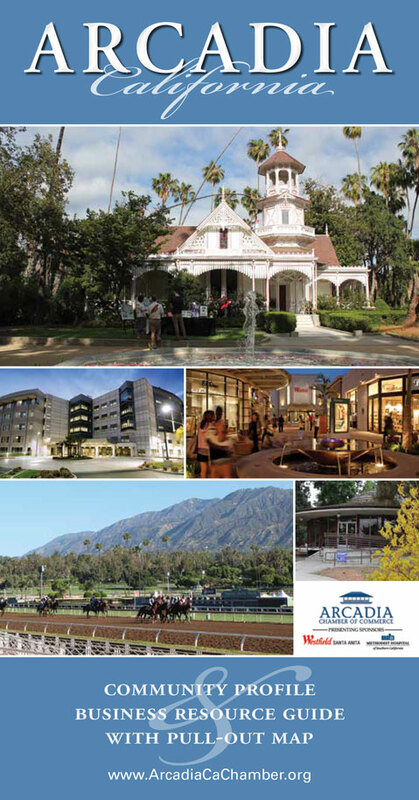 Business summary: The Woman’s Club of Arcadia is one of Arcadia’s most valued and historic assets. Members have been making positive contributions to the community for decades, and the club itself is a historic landmark. 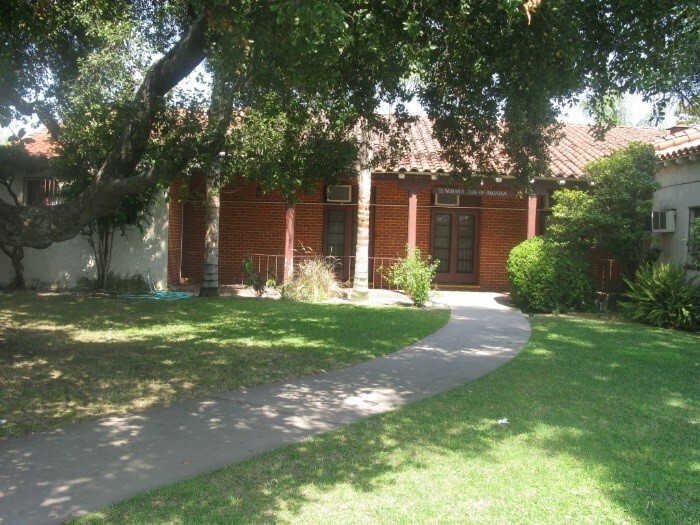 Conveniently located in the heart of Arcadia, the club is surrounded by towering trees and lush shrubbery. Built in 1931, its Spanish, mission-style architecture recalls Arcadia’s earliest roots and offers spacious accommodations for a wide range of celebrations and events throughout the year. The Woman’s Club of Arcadia is also a wonderful place for women to meet, form friendships, and work on projects designed to benefit the community. Members are jusitfiably proud of the work they have done in the past, which includes raising funds for disaster relief, creating campaigns to end illiteracy, and collecting food for those in need. The Arcadia club is part of two larger organizations – The California Federation of Women’s Clubs and the General Federation of Women’s Clubs – and works with them to improve communities around the world through volunteer service. It is an organization that believes in and supports the efforts of women to make the world a better place through service, self-empowerment, and education. With its historical architecture, lovely garden setting, and spacious rooms, the Woman’s Club offers an old world charm that is completely unique. Thanks to its roomy, open design and fully equipped kitchen, the club is extremely versatile and can accommodate a wide variety of events and celebrations. 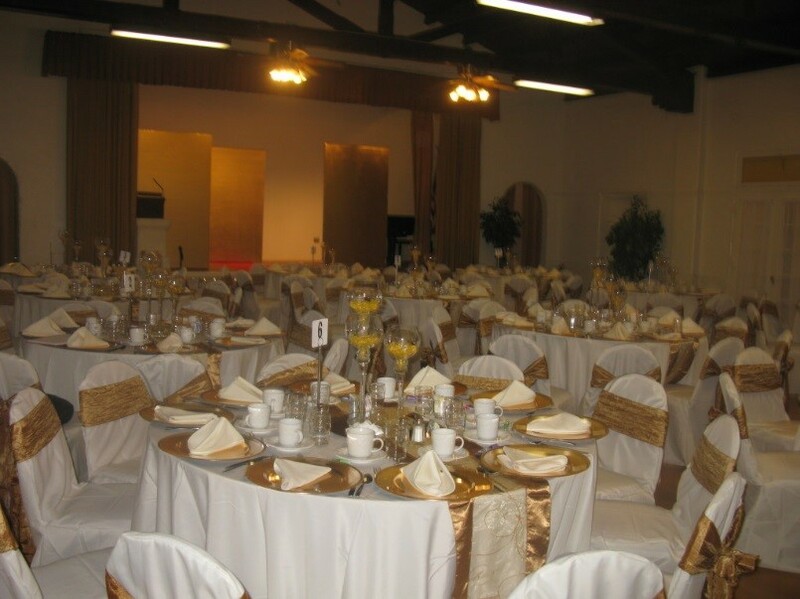 Everything from weddings and recitals to business meetings and club events have been held here, making the Woman’s Club one of the most popular and affordable rental options in the community. To learn more about or tour the facility, please contact our friendly and knowledgeable Rental Managers, Esther Sansone or Cheryl Alberg. They can be reached at: (626) 574-8395. You can also request information by contacting us by e-mail: info@womansclubarcadia.com. Business summary: Arcadia Party Rentals provides great services for weddings, birthdays, graduations, anniversaries, school functions, fundraisers, corporate events, church functions, and much more. We have everything you need to make your special occasion a complete success. Here at Arcadia Party Rentals we pride ourselves on our outstanding customer service as well as our quality equipment. We have been in business for 30 years providing the greater San Gabriel Valley with a dependable and efficient rental service. Our knowledgeable and friendly staff can help answer any questions you may have regarding our rental equipment and services. Please call our office or stop by our showroom any time Monday-Saturday 9:00AM-5:00PM, no appointment necessary. We will be here ready to assist you. Welcome Thank you for your interest in Arcadia Party Rentals. Please view our product galleries and price list for information on our rental services. Let us help plan your special event. Looking forward to serving you soon!